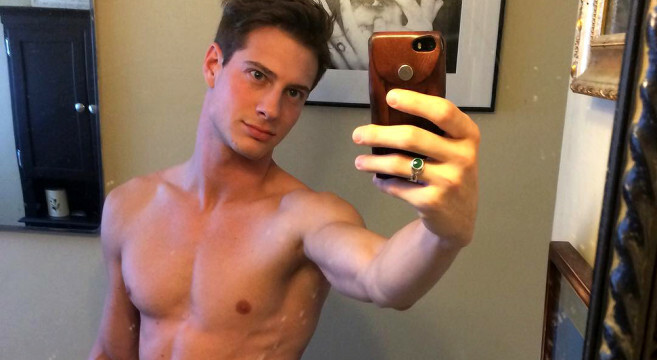 Male model, Britney stan, and master of the #SexySelfie, Jordie Caskey, is back with his latest Instagram gem that he posted yesterday. I know, right? Your fave model could never. Well, if that wasn’t already enough to make you hit the gym (or the shower, none of our business), Jordie has exclusively shared with Poison Paradise another picture from his little photoshoot — one that he hasn’t posted on social media. Enjoy!